For some quit high level and special requirements, motor have to find the balance of the efficiency, power output, temperature, noise and vibration. it's really a big challange. 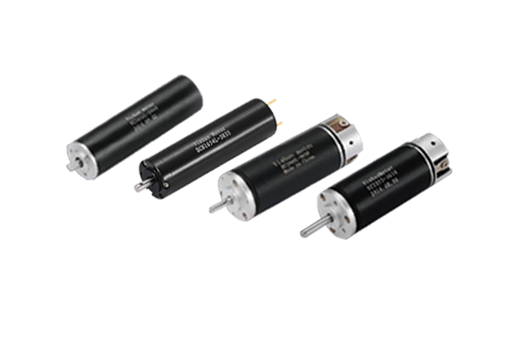 Fortunately Vishan ECH series fulfill such applications very well, benefit from the cylindrical coil design, there is almost no cogging torque with extreme fast response.